Twenty Four + Frame | Shelby White - The blog of artist, visual designer and entrepreneur Shelby White. 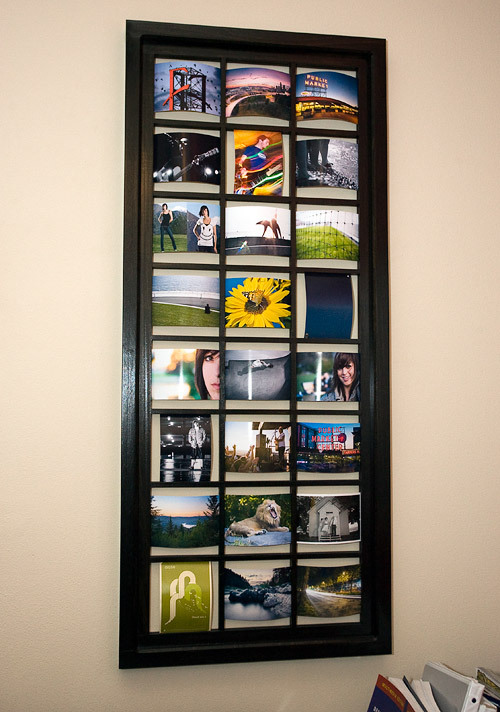 As promised a few months ago, I’ve mounted my picture frame on the wall and put twenty four, 4 x 6’s in the frame. After spending nearly 5 hours sorting through photos, buying paper and mounting the frame, I decided that I’ve already devoted most of the daylight hours to doing this blog post. It has been a long journey, but I’ve come through. 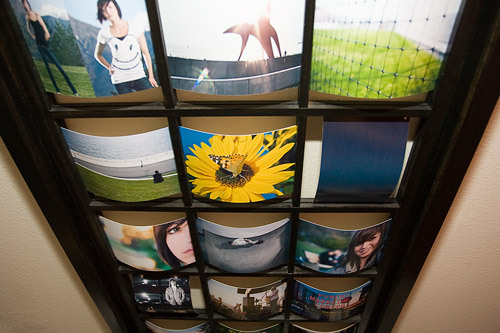 I’ve posted some shots of the frame in action and filled with fun 4 x 6’s. While looking through Aperture I had a chance to reflect upon images that I haven’t seen in months or actually even years for a few. Here are some of those images and a few that haven’t been shown but will be in my portfolio. 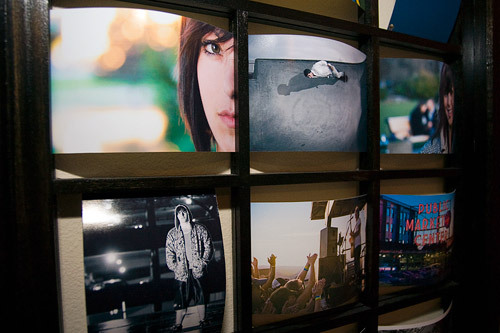 If you’re interested in purchasing one of these frames, check out www.mikecpeck.com and send Mike an email. I’m sure he’d be happy to make more. 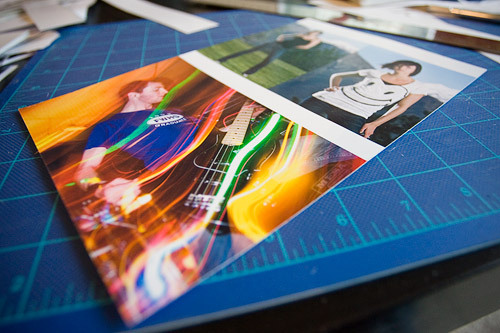 It’s about time you got that thing filled with some photos. Wow. Great concept. Good stuff man. Kudos. The frame is awesome. Really like what you did with it. Good job! Hey dude! I hope you are doing well. I just saw the photo of that beautiful wooden frame. Could you get me in touch with the dude who made it? I’d love to to purchase one. awesome man, I love the work here… lots of color and variety. Thanks for checking out my blog as well! Hopefully ill be posting pretty often.